Whenever you are doing business, it is always a good idea to have a thorough and in-depth contract. This is helpful for protecting both parties and spelling out each one’s expectations for the other. 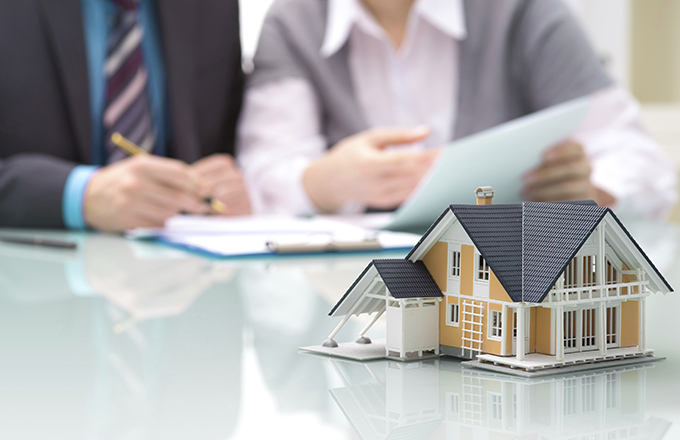 Entering into an agreement with a property management company is no different. These are a few things you should expect to see in a typical property management agreement. This is one of the most important sections in just about any type of contract. You need to know how long the contract is supposed to run. If it is to be automatically renewed or must it be resigned every year. Can the contract be broken if you don’t feel like the company is acting in your best interests? Who can terminate it and when? What reasons are allowed for a contract termination? Also important is to know about any fees ahead of time. Some contracts may cover everything with the typical fee, and some may require additional payment for different services. You will want to ensure that any and all fees are clearly spelled out in your agreement, that way there is no question who is financially liable for what. What is the base fee for the service? Who will be paying for maintenance and repairs? It should be clearly spelled out what duties and services are to be performed by the management and what duties fall on the landlord. For example, if you are expecting the management company to handle all advertising of vacant properties, or all tenant screening it should be listed. What services is the management company expected to perform? What duties will the landlord be expected to undertake. There are serious concerns when dealing with rental properties including but not limited to property damage and vandalism, crimes committed on the property, injuries, insect infestations etc. There should be language in your contract explaining who exactly is legally liable for these types of problems. If one of these situations were to come up, it helps to have it written clearly who is expected to handle these problems so they can be corrected quickly. In the event that something is not handled appropriately the contract can help determine who is a fault. Who is liable for issues? Can I be sued for these problems, or should the suit be brought against the company? Making sure all these things are in your contract will help you and the company understand their roles and protect you in the event of a disagreement.